I apologize for not blogging as frequent as usual. I was traveling, thinking, and making this bruschetta. I really like to think. I go to the grocery store and I think about things I can make. Every day I’m thinking about what I want to accomplish. In the mornings, I think about how much I want to go to Starbucks drive thru. I’m thinking about how much I want cake right now… no surprise there! This week, I thought about how badly I needed to empty the dishwasher and do laundry. Still on my mind. Most days I daydream about what the future holds and where I’ll be in 10 years. I think I think too much. Lately my thoughts have turned into actions. I’m making HUGE decisions. Decisions that will change my life! It’s exciting… it’s making me nervous… it’s OMG! We all have to start somewhere right? Maybe we could all just begin with bruschetta and hang out a while. I like that idea. Bruschetta is pretty special to me. 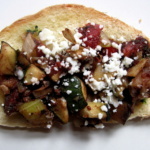 Remember my Zucchini & Eggplant Bruschetta? I just love cute little toasts with load of delicious flavor. 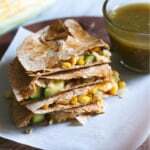 Spring is around the corner and this is the perfect appetizer to bring to a BBQ. Cocktailing with bruschetta just seems fun. 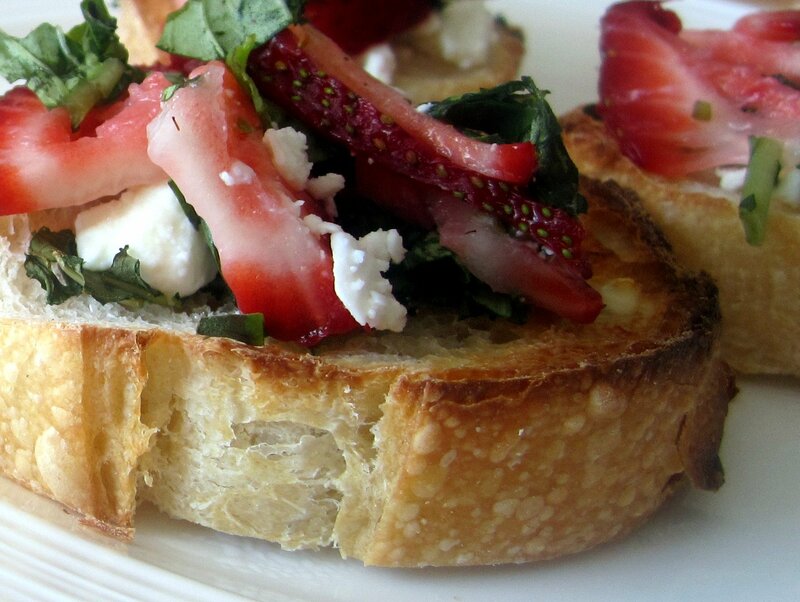 Balsamic marinated strawberries, basil, and goat cheese on top of grilled toast… no worries, it’s think free! Preheat oven to 400 degree F. Drizzle each slice of bread with olive oil, sprinkle with a pinch of salt, and place on baking sheet. 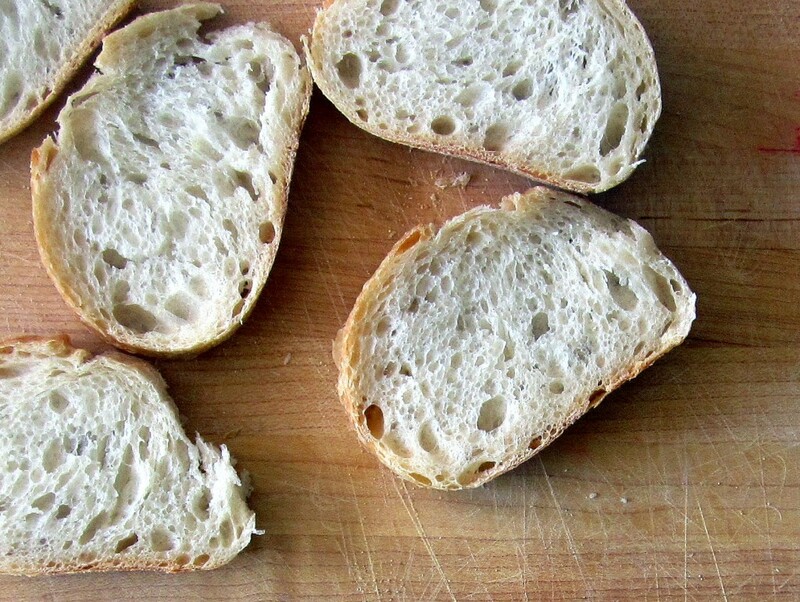 Bake about 7-10 minutes or until bread begins to turn a golden brown. Remove from oven and set aside. In a medium bowl, stir strawberries and vinegar together and let sit for 10-15 minutes. 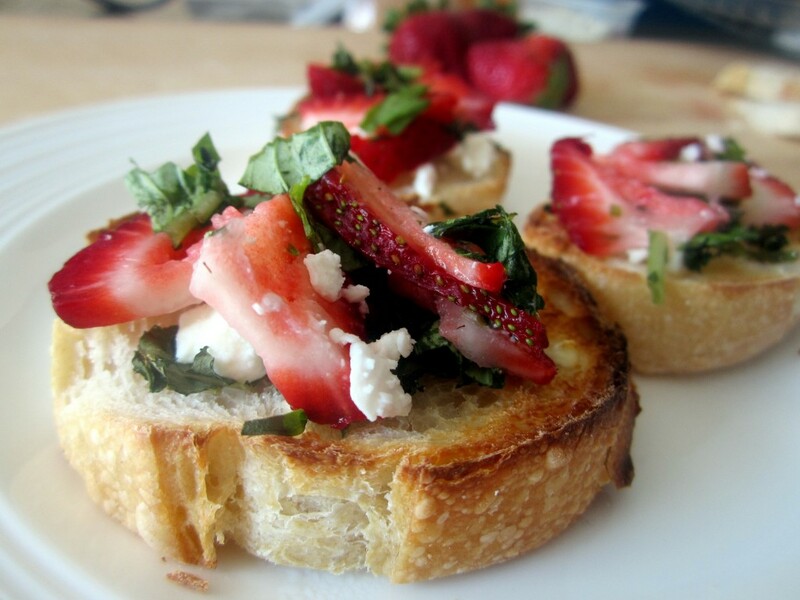 Spread each toast with about 1 tablespoon of goat cheese, sprinkle basil on top, and add balsamic strawberries. 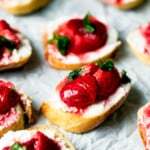 16 Responses to "Strawberry, Basil & Goat Cheese Bruschetta"
what an interesting combo! must be super tasty! This looks refreshing, healthy, and fabulous! All of the things I love in a good meal! 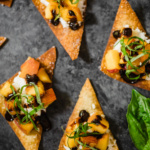 Such a fun bruschetta idea! 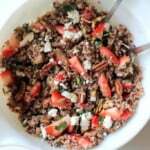 I love the basil with the strawberries and the balsamic.. amazing combo! 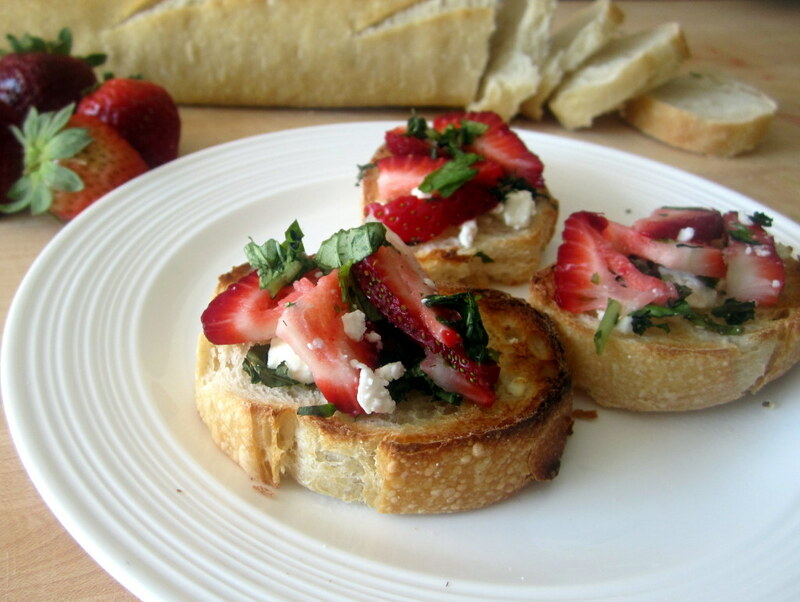 I’ve got a container of strawberries in my frig and I’ve been trying to figure out what to do with them, these would be perfect appetizers for tonight! This looks amazing. There is a strawberry stand about a mile from me. I will be trying this this week! Oh my!!!!!! After trying your avocado/tomato bruschetta I thought things couldn’t get any better, but I decided to try this and did not regret it at all! 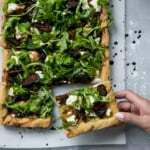 Simple and fresh ingredients that go so well together! 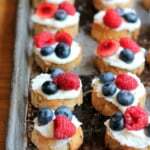 Very summery and my guest loved them, especially the sweet and salty taste. Love it!